Estate sale! Extremely motivated seller. All liens against the property have now been taken care of - Title is clear. The opportunities are endless for this home in the heart of Old Town! 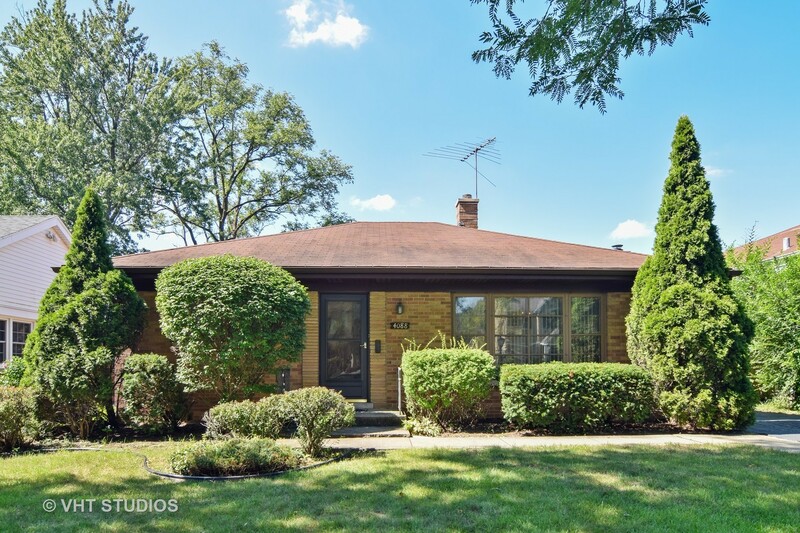 Create your dream home in this fabulous neighborhood, on a beautiful quiet tree lined street in a highly desirable location near to Sereda Park and I-294. Also, super close to fantastic schools, the train, all the amenities town has to offer, and the forest preserves. Selling "As Is".